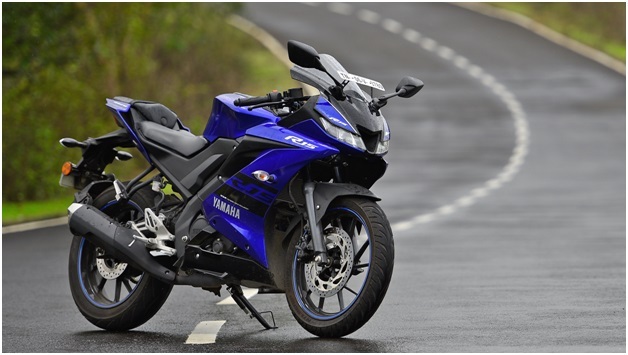 The Yamaha R15 has always been a class apart sports motorcycle in the small displacement segment. Remember the first R15 that came into existence back in 2008? The way the company managed to replicate the big sports bike into a small displacement model was extremely commendable. The initial model was followed up by the V2, which was more focused to be a sports bike, and in the quest of doing so, lost its practical bits, thanks to the highly discomforting pillion seat. And then came the obvious, a model that only Yamaha could make in the segment. Yes, the Yamaha R15 V3 is here and it is absolutely thrilling from all ends. The R1-inspired styling and the improved engine makes it the most powerful and gorgeous bike in the 150 cc segment in India.